Large Animal Boarding - Cloud Peak Veterinary Services, P.C. Large Animal boarding is now available! 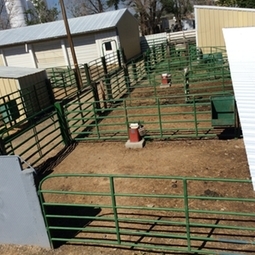 we have a large comfortable pin with cover area to keep out of wyoming weather.